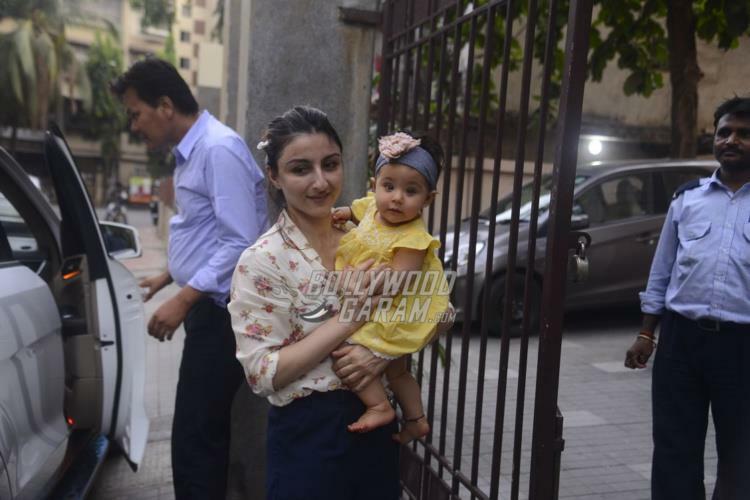 Soha Ali Khan and husband Kunal Kemmu are happy parents to a daughter Inaaya Naumi Kemmu. 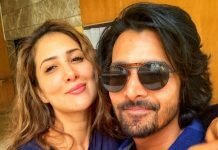 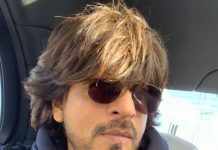 The couple became parents to Inaaya on September 29, 2018. 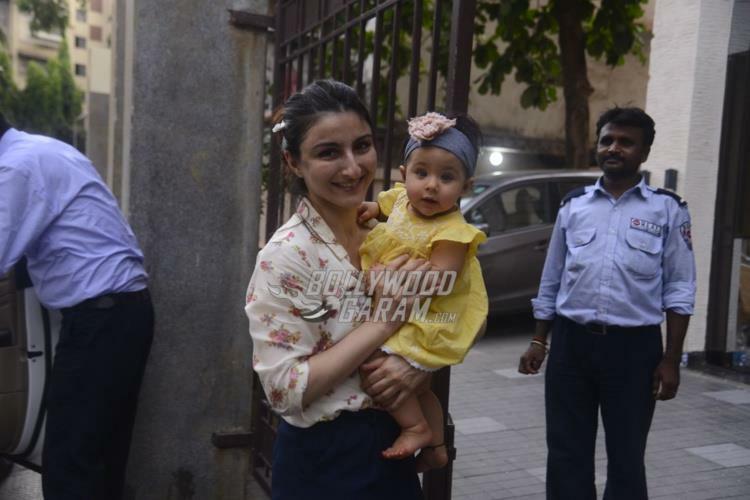 The little one is often seen spending time with cousin Taimur Ali Khan or by the pool side. 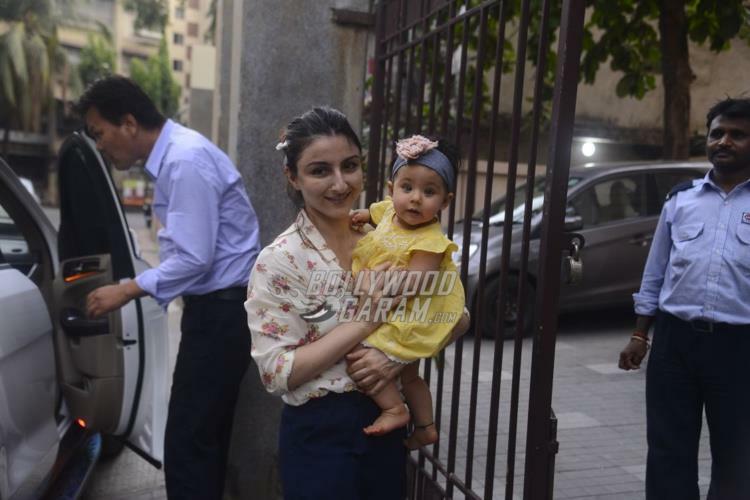 Soha was seen with daughter Inaaya on a casual outing in Mumbai on May 31, 2018. 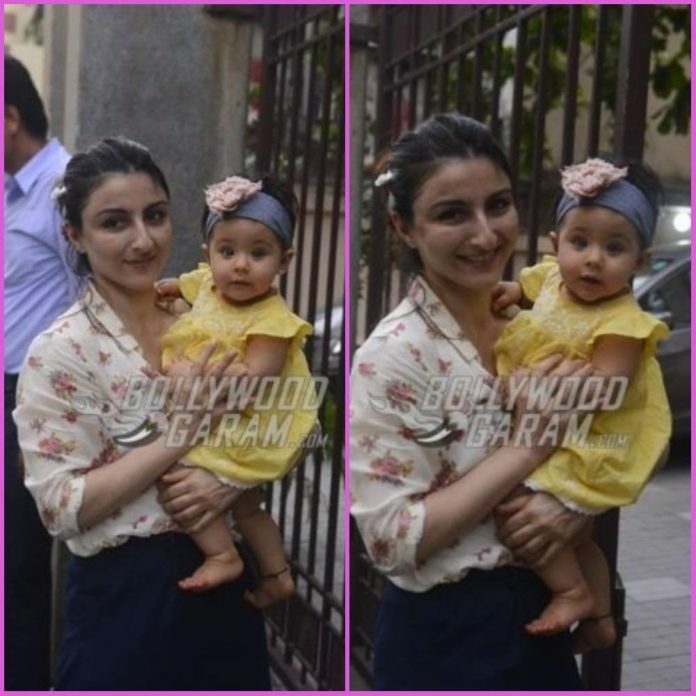 The star kid looked adorable in a yellow summery outfit with a blue and pink hair band while Soha looked trendy in a floral short and blue pants. 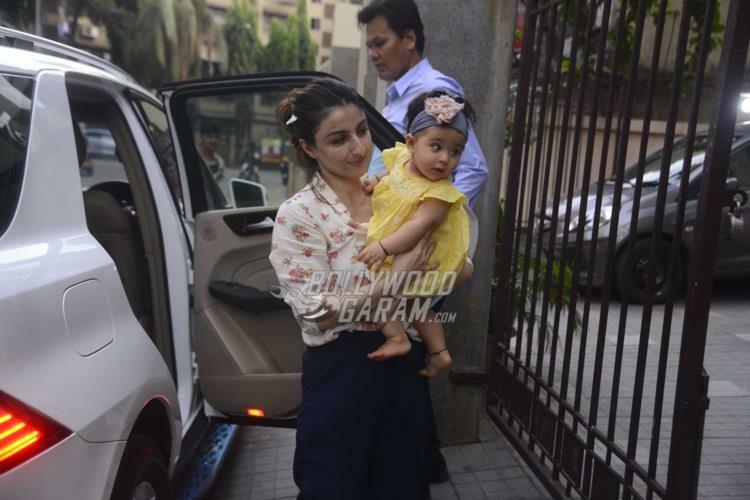 The Ghayal Once Again actress was seen carrying Inaaya. 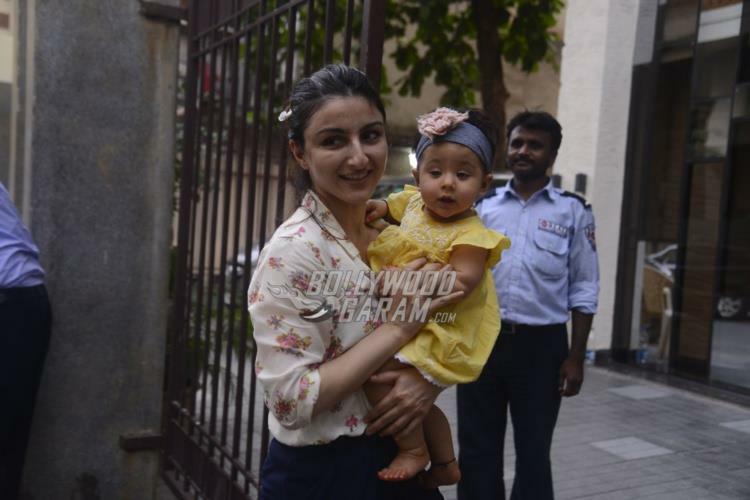 The mother and daughter were all smiles for the cameras. 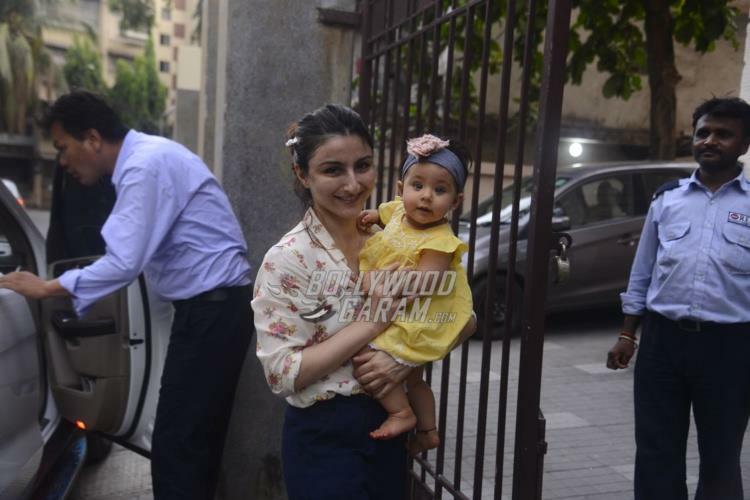 Soha and Kareena have many times expressed concerns about their children getting constant media attention. 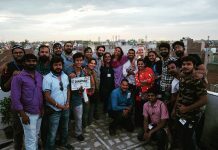 The Rang De Basanti actress in a recent interview had expressed that it is not fair that their kids are getting exposed so much to the media.